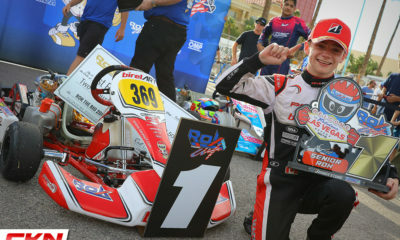 Rok the Rio Las Vegas Track Map Released – CKN | CanadianKartingNews.com | Because Karting is a way of Life! 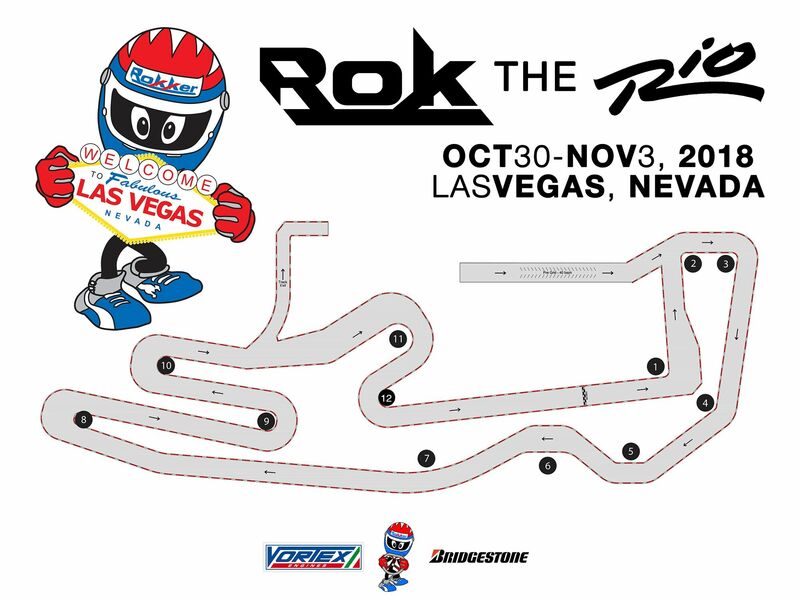 It’s still months away, but Rok Cup USA has revealed their track map for their Rok the Rio event this October in Las Vegas, Nevada. 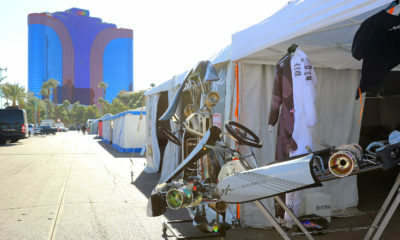 The race will gather Rokkers from around the world to the Rio All Suites Hotel & Casino to do battle on a temporary circuit in the rear parking lot. 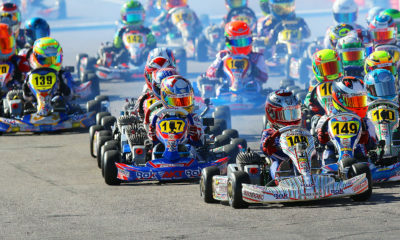 The Rio is no stranger to karting events, hosting the SKUSA SuperNationals for many years, including their return this year, as well as the MaxSpeed US Open of Las Vegas in 2015 and 2016. 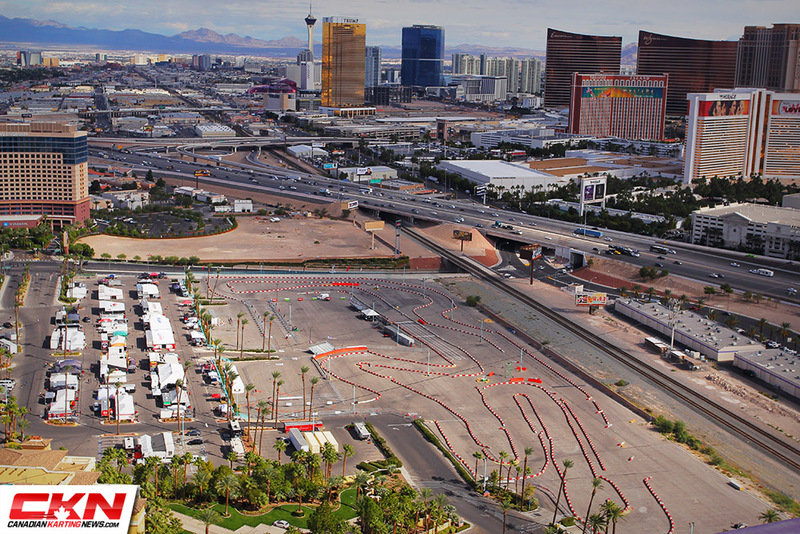 The layout is almost identical to the circuit that MaxSpeed used for their two events at the Rio. 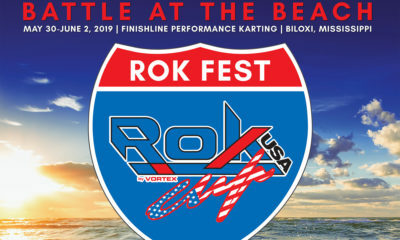 That comes as no surprise given that Garett Potter, Director of Race Promotion for Rok Cup USA, was with MaxSpeed during those years. 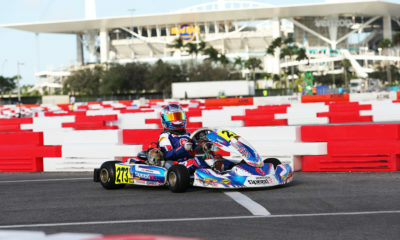 Having been a part of the two US Open events, we enjoyed the design of the track, providing great racing and many passing opportunities, plus some great photo ops. 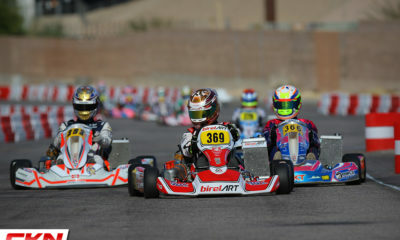 Speaking with Kart360.com, Potter talked about the decision to stick with the same layout that was successful in years past. 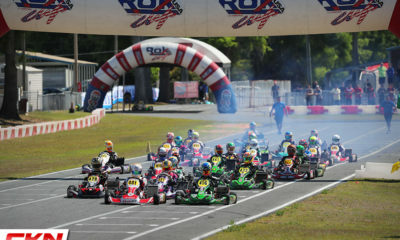 As one of the many great awards in the Champion Ron Fellows Karting Challenge, class champions in the Rok Cup Canada classes will earn their registration fees to compete in the Rok the Rio. 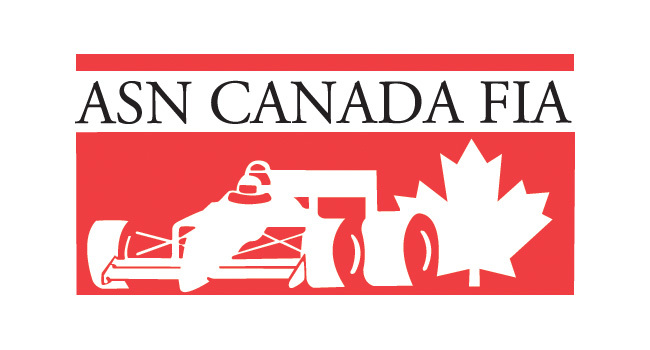 We will be present at the event as well and we’re expecting a good number of Canadian drivers and teams to take part. 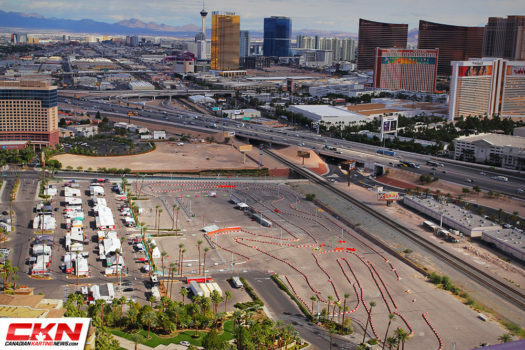 The US Open track layout from 2015.